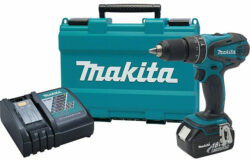 Best $99 Cordless Drill Deal: Makita vs. Milwaukee? Tough Question: Milwaukee M18 Fuel or Ridgid 18V Gen5X Brushless Cordless Kit Deals? Recommend a Cordless Combo Kit! Best 18V Right Angle Drill – Let’s Hear Your Recommendations! Cordless Routers: Why or Why Not? 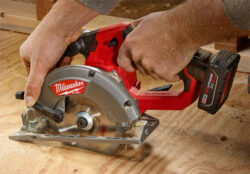 What Do You Think of… Milwaukee’s Sliding Miter Saw? Reader Question: How to Open Really Thick Cardboard Boxes? 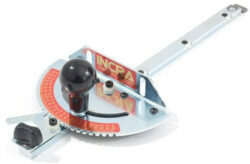 Which Miter Gauge Upgrade for a Table Saw or Router Table? 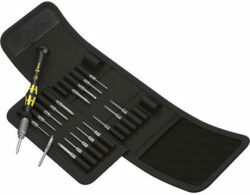 Can You Recommend a Good Computer Repair Kit or Bit Set? Your Favorite… A-Frame Step Ladder for General Interior Use? Reader Question: Please Identify my Precision Knife and Help me Find Replacement Blades! 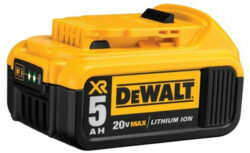 What’s up With Dewalt’s 2x 5.0Ah Battery Pack Pricing? Jigsaw or Circular Saw – Which Should a DIYer Buy First? 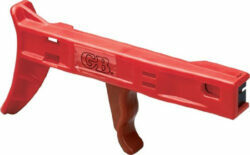 Reader Question: What Do You Think About the JackClamp? Reader Question: Battery Adapter for Milwaukee, Ridgid, and Ryobi Power Tools?